Greenleaf Book Group, 9781929774548, 286pp. Describes the essence and meaning of networking. 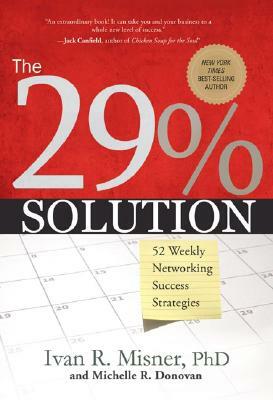 This book presents you the answers to two conflicting questions that a business owner or salesperson faces every day: How can I tend to my existing clients while at the same time network for new business? and, should I place higher value on my current clients or on new clients?